Our Mission is to provide excellent instruction in the art of Budo Karate. 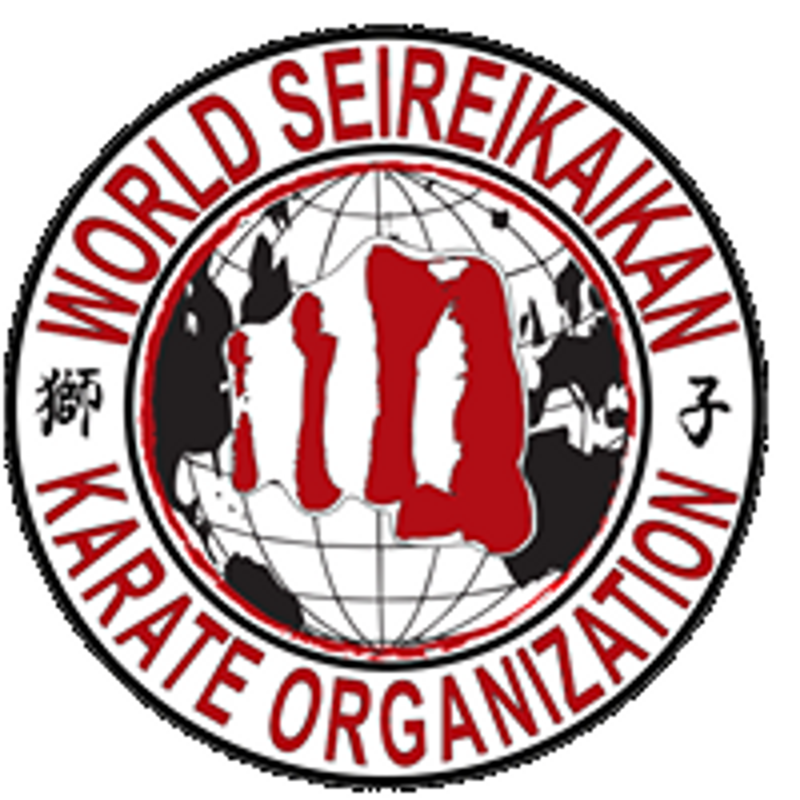 To empower individuals, to discover and master themselves through the practice of Seireikai Karate. To Maintain the traditional karate instruction and etiquette passed down from our mentors. To provide training in a rich environment that is innovative and inspiring. Integrating old ideas with modern training in the techniques of eastern and western fighting sciences. We train our students for self-defense, physical & mental strengthening, controlled sparring in a controlled environment. 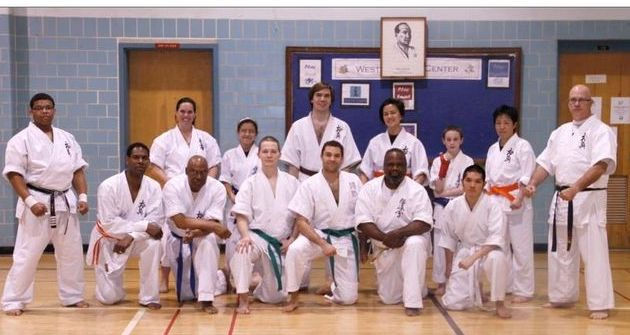 Our dojo/organization is family oriented and deeply connected to the surrounding communities through our relationships with local schools, recreation centers and residents.